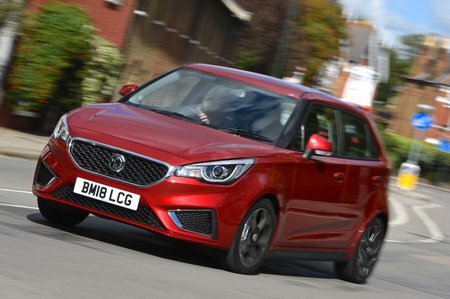 MG 3 Boot Space, Size, Seats | What Car? The 3 is surprisingly spacious for a small car. 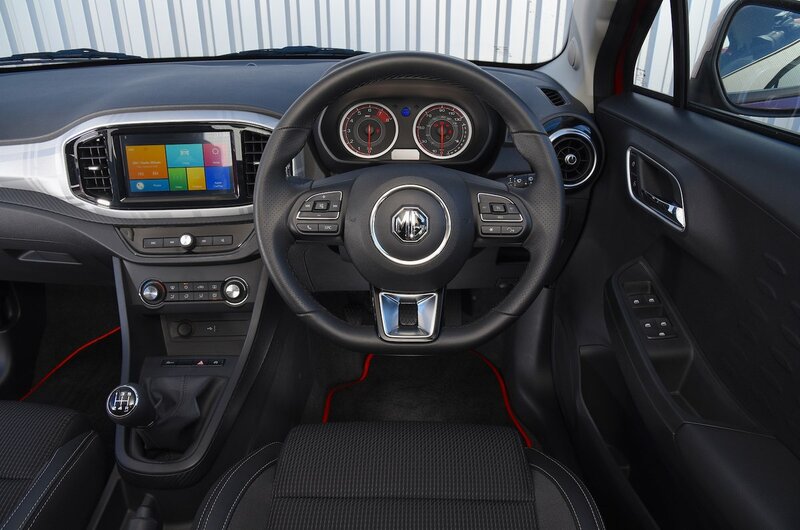 Yes, it’s less roomy in both the front and rear compared with its main rival, the Dacia Sandero, but it’s comparable to both the Ford Fiesta and Vauxhall Corsa. Not bad for a car with a city car price tag. 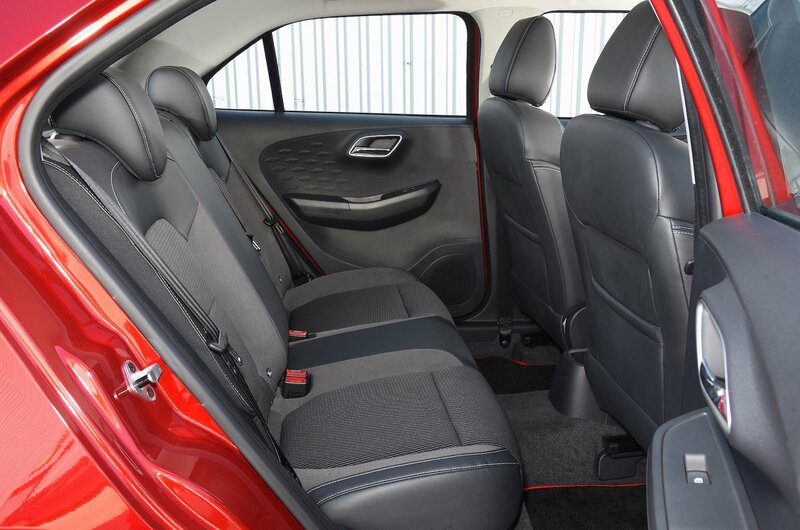 There’s enough head and leg room to ensure four adults will stay comfortable, even on long journeys. Boot space is average, but adding the optional space-saver spare wheel makes it worse. That said, the boot is a practical, square shape and the rear seats can be folded (they split in a 60/40 configuration) if you need to take longer loads. In terms of storage, the 3 has decent-sized door bins, a generously sized glovebox and a lidded cubbyhole on top of the dashboard. If you opt for the range-topping Exclusive model, you get map pockets, too.